So you think you can … Wushu! This week I spoke to fourteen-year-old Lucy who is originally from Fujian and now living in Virginia. Lucy is an expert in Wushu (a sport I’d never heard of but sounds really cool) and which turns out to be a Chinese martial art. When I first spoke to Lucy she sent me a list of all her competition wins and achievements. The list was eight pages long and included being on the Dragon team that greeted the President of China on his trip to the US and being the first foreigner to ever be chosen for a championship round while competing in China (Lucy placed second)! Pretty impressive. O. Can you describe what Wushu is and how it differs from other martial arts? L. Wushu is a Chinese martial art, which is different from many martial arts because it can incorporate a mix of bare hand and long and short weapons. O. How old were you when you started and how often do you train? L. I was five when I started and I train two to three times a week. O. What made you take up the sport? L. My dad made me try it. My father originally started me in the Korean martial art of Tae Kwon Do, but changed over to Wushu so I could explore my Chinese heritage. He thought it was important for good health, exercise, and to be around other kids that looked like me. I wanted to quit many times, but he encouraged me to stay. Now I see why. O. You have won a lot of competitions and medals including placing first in all three disciplines at an international competition in Hong Kong, which ones mean the most to you? L. Probably the ones from National Trials or any of the international medals/certificates that I’ve received. O. Are there as many girls as boys taking part in the sport? O. What do you like best about your sport? L. I love the challenge it brings to me physically and mentally. I love how you make a lot of great friends that you can talk to about anything and that you meet a lot of great people along the way. I feel like we’re a traveling family in a train because we go everywhere together. O. What’s the hardest thing about your sport? L. I don’t really think anything is hard about the sport for me, but I think for other people it’s hard to go to practice and not attend school events, friend time, shopping, and other events like that. O. Have you ever got hurt? L. Not to where I break a bone or seriously get hurt but in the long run I can get long term injuries such as overuse, sprained ankle, and a lot of different knee problems. My father has taken me to a physical therapist for over two years so I can learn how to care for my body. O. There are several different categories of Wushu, barehand, sword and broadsword – which do you like best and which are you best at? L. I like barehand because I don’t have to think what I’m doing it’s all covered with muscle memory. I’m probably the best at broadsword or barehand. Broadsword is more appealing to people and barehand is normally what I win in competitions. O. I heard that you competed in China. Was it how you expected it to be? L. Not really, I mean you expect it to be like all the books and movies you see but in reality it’s really pretty, cleaner, and a lot of cars and buses. O. What did you like best about returning to China and what did you like least? L. I loved how I got to train there because it would take my mind off of all the stress and whatever was going on that bothered me. I really liked all of it. Thank you, Lucy. The cousins and I wish you success in all your upcoming competitions. Hello friends, Lissy here. 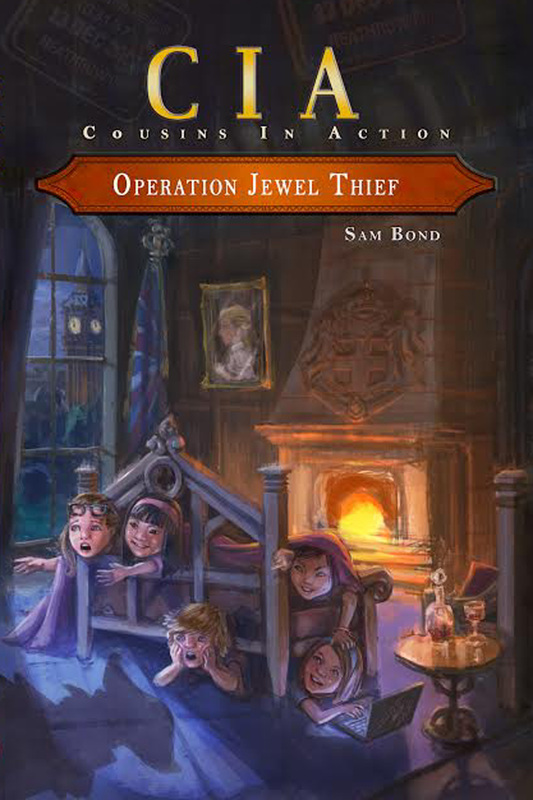 Happy to announce that my aunt’s third book, Operation Jewel Thief, about our time in England has just hit the Amazon shelves. This was such a fun adventure, although it was a bit spooky and a bit embarrassing for me, as you will find out at the end. Our time in England was full of castles, ghosts, royalty and coconuts! We met some wonderful people with crazy names like Pickle and Puffin and the wonderful Featherington-Twits. 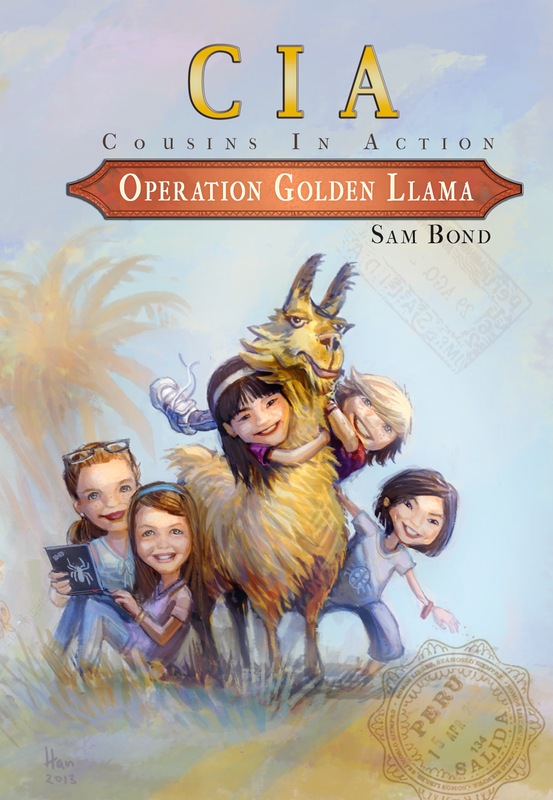 I think this was my favorite adventure yet and I hope you enjoy reading about it. This week I interviewed Claire who is a talented ballerina. Claire is originally from Fujian and now lives in Virginia with her family. She has three siblings, Joe (26), Salm, (24) and a sister, Sydney, who is also thirteen and who was also adopted from China. Claire has been in an Advanced Academic program since third grade, is a straight A student (her favorite subject is French), and has also been inducted into the National Junior Honor Society. It seems Claire comes from a very talented family as her sister, Sydney, also competed at state level in gymnastics. O: How old were you when you started ballet? C: My sister and I both started ballet and gymnastics at three. Sydney was more of a gymnast, while I was more of a ballet dancer. O: Which is your favorite ballet and why? C: I don’t really have a favorite, but I really like Swan Lake, Gisele, Sleeping Beauty, and Don Quixote because the music is really beautiful. O: Of all the roles you’ve performed, which is your favorite? C: I loved being a Party Child in The Nutcracker! O: Do you want to be a professional ballerina or are you planning to go into another profession? C: I love dancing – but since I was very small I have always wanted to be a veterinarian. O: What’s the hardest thing about being a ballet dancer? C: Having the motivation and dedication to train every day. O: How often and for how long do you train? C: After school, six days per week, at least two hours each day. O: Have you ever been injured? C: No, but I had Os Trigonum, which is usually an issue only for ballet dancers and divers – because of the way they flex their feet. I had to have surgery to remove an extra bone in my foot. Now I’m fine! O: What would you like to tell other girls and boys who are thinking of becoming ballet dancers? C: That you have to sacrifice a lot of your social life for it and it is extremely hard, but that the people you meet through ballet make it worthwhile. Olivia – thanks for the interview, Claire. I love animals, so was excited to hear you wanted to become a vet. Good luck with your studies and your dancing! Do you remember how much I raved about Echo earlier this year? 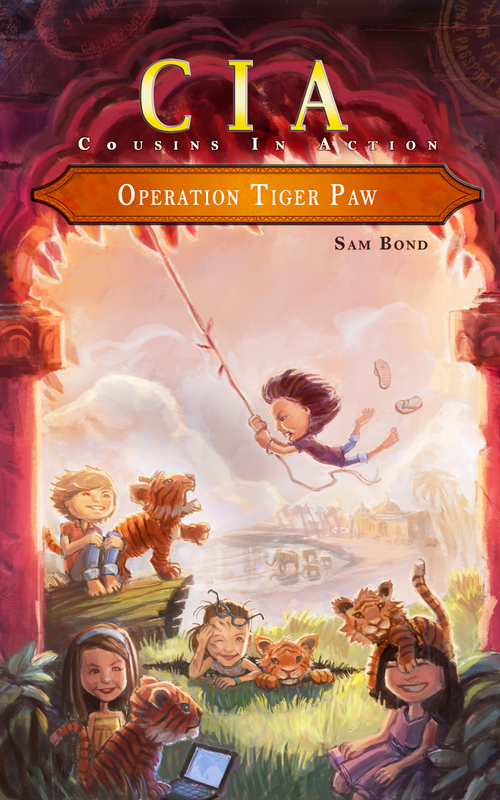 Well, I just found out it made the Texas Bluebonnet list for 2016-2017. 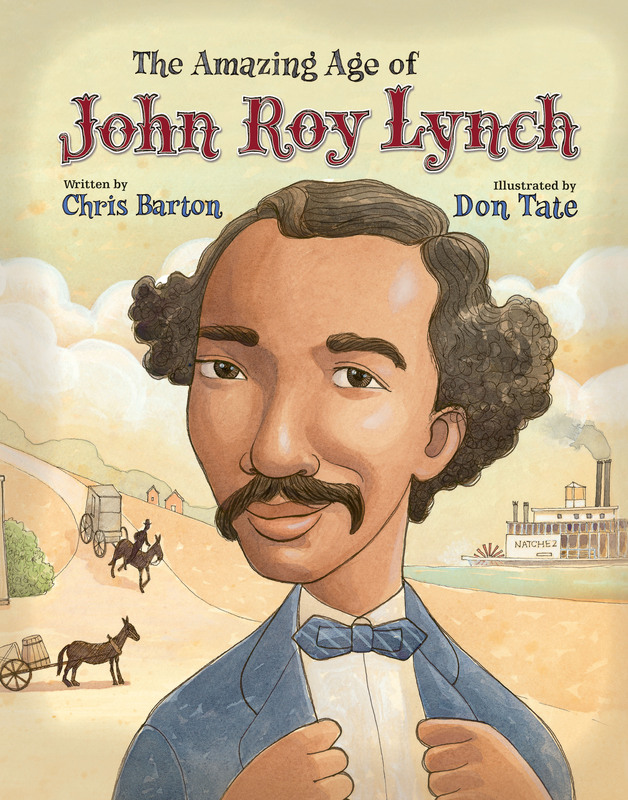 Congratulations to Pam Munoz Ryan and also to Austin writer, Chris Barton and illustrator, Don Tate, for their picture book, The Amazing Age of John Roy Lynch, a fabulous book for younger readers.